Mr. Lindenbaum joined Cerberus in 2006. 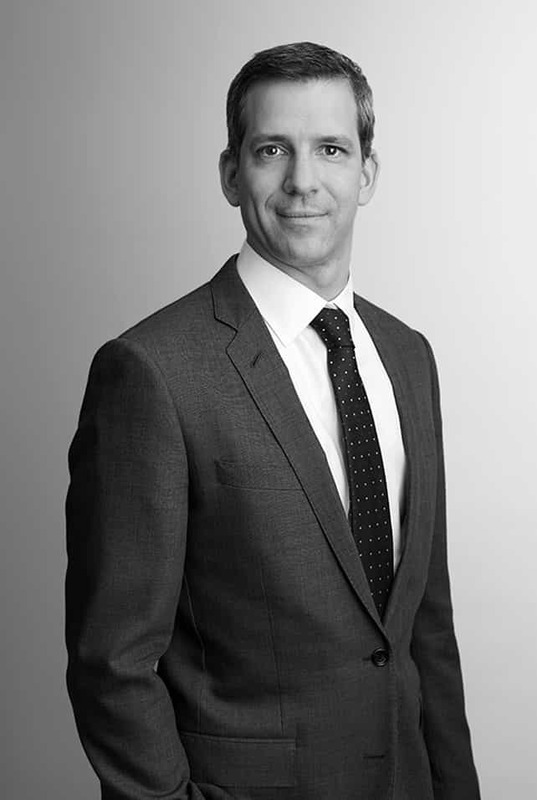 Prior to joining Cerberus, Mr. Lindenbaum was an associate in the Finance Group at Schulte Roth & Zabel LLP from 2001 to 2006, where he advised hedge funds, private equity sponsors and banks in connection with broadly syndicated and middle market credit facilities. Mr. Lindenbaum is a graduate of the University of Wisconsin-Madison and Brooklyn Law School. Mr. Lindenbaum is a member of the Cerberus Capital Management Credit/Lending Committee.